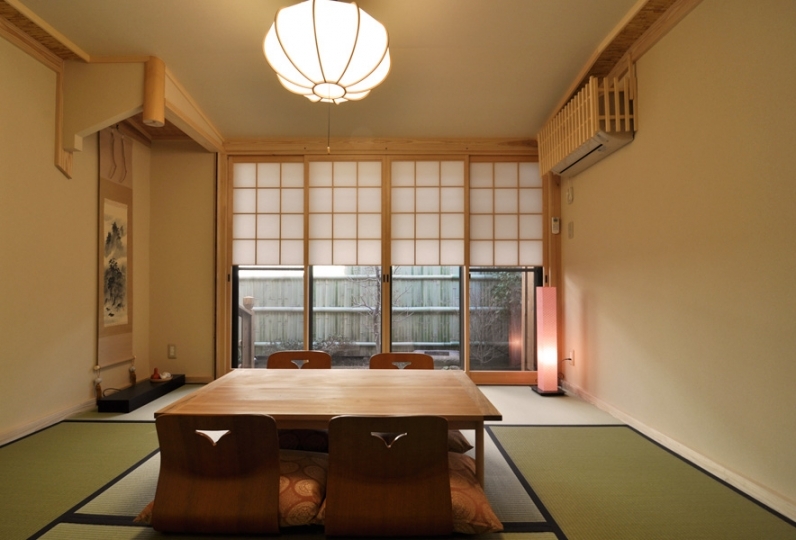 Staying in a traditional house of over 100 years. 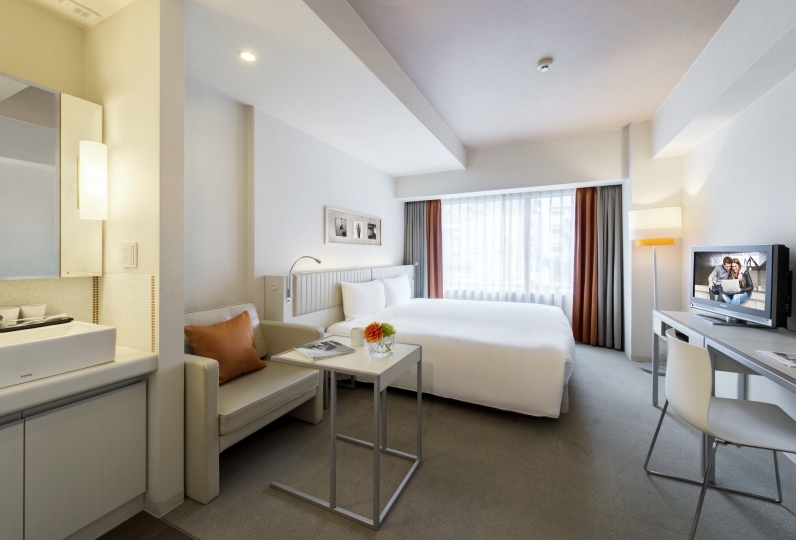 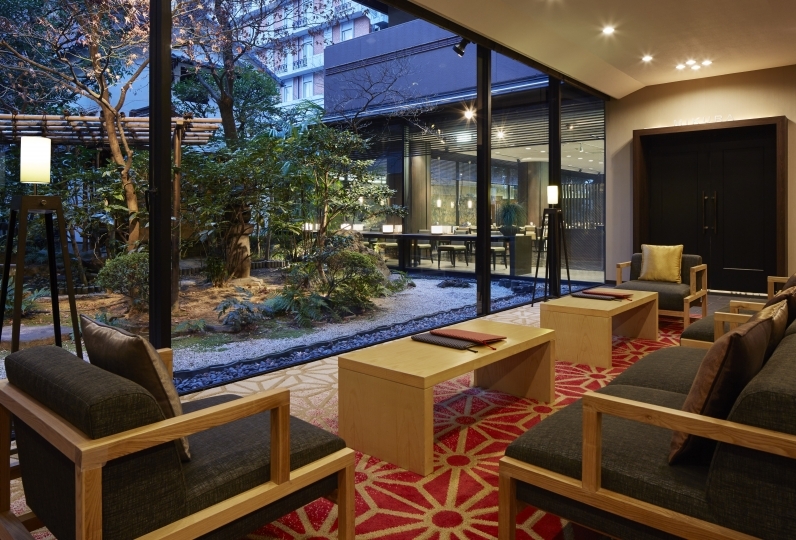 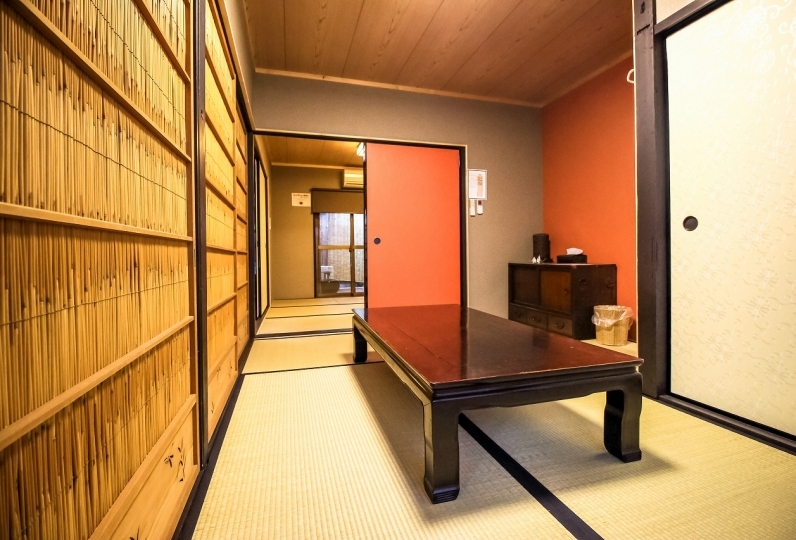 With every moment in the Machiya Townhouse at Shirafuji-An, one will make a journey in Kyoto never before. 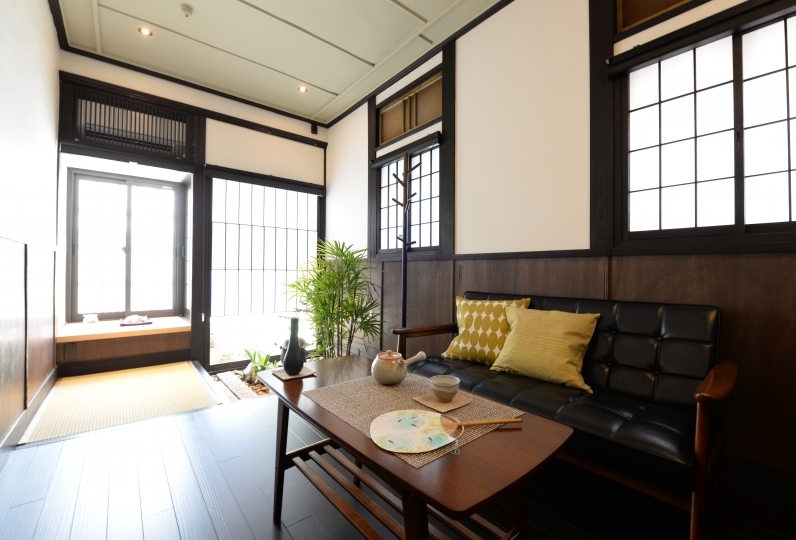 In the townhouse with a large garden named "Ryumon baku", one can feel the seasonal change while staying at the lodging. 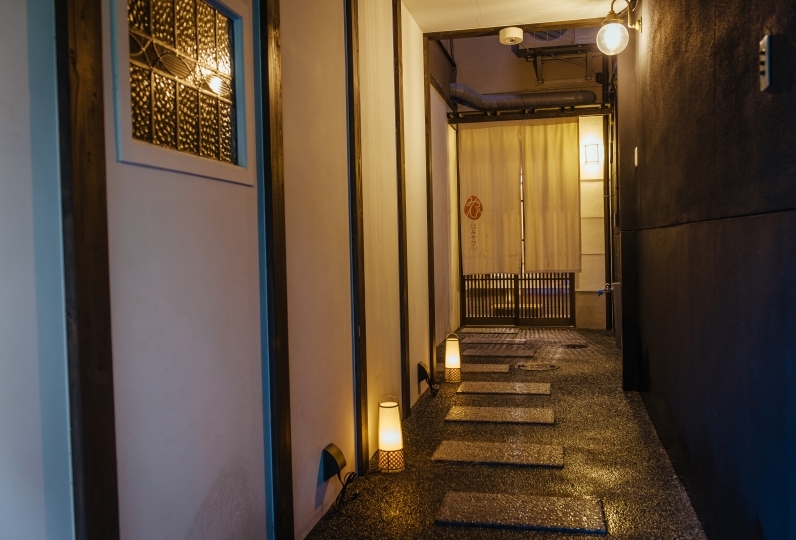 Enjoy the unique charm of the Machiya Townhouse, such as the "Hibukuro" stairwell made to allow cooking smoke to escape. 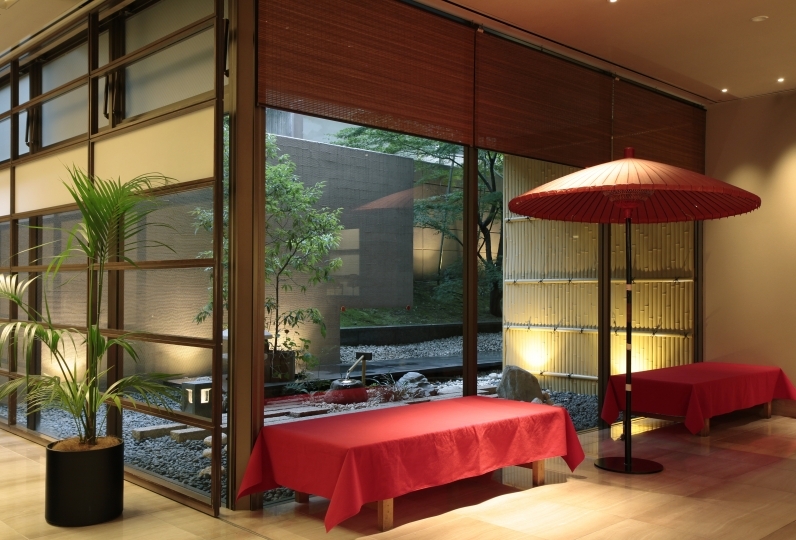 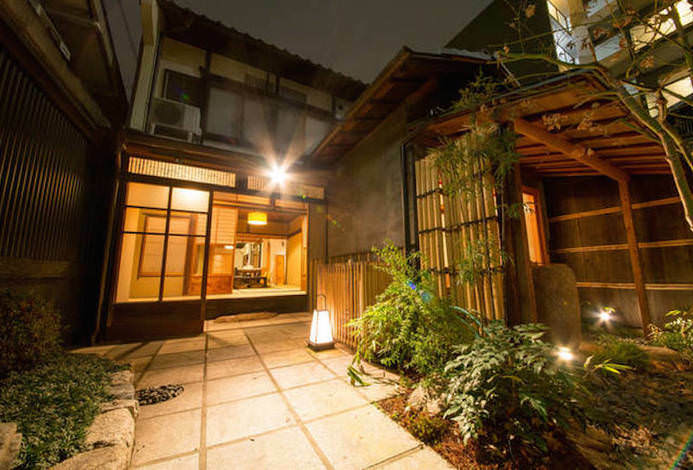 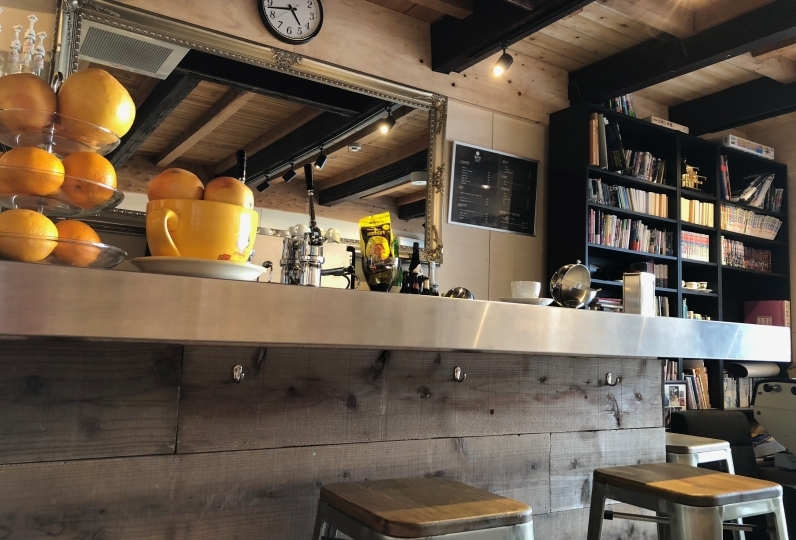 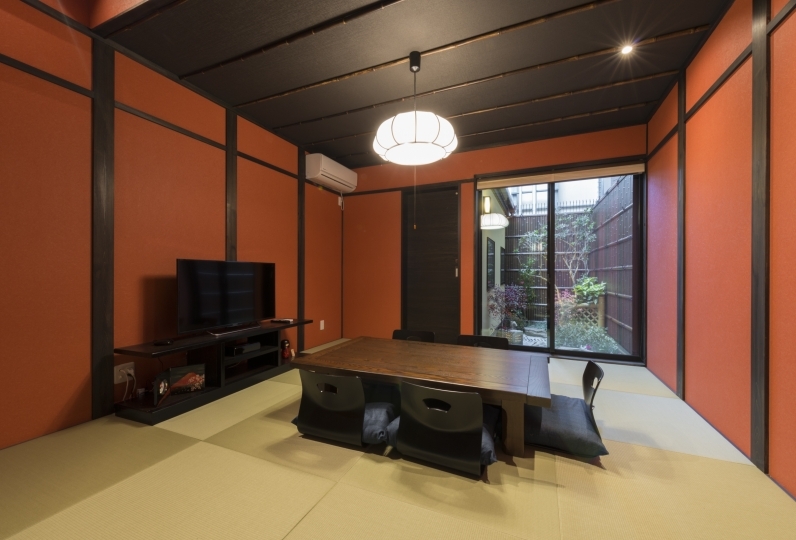 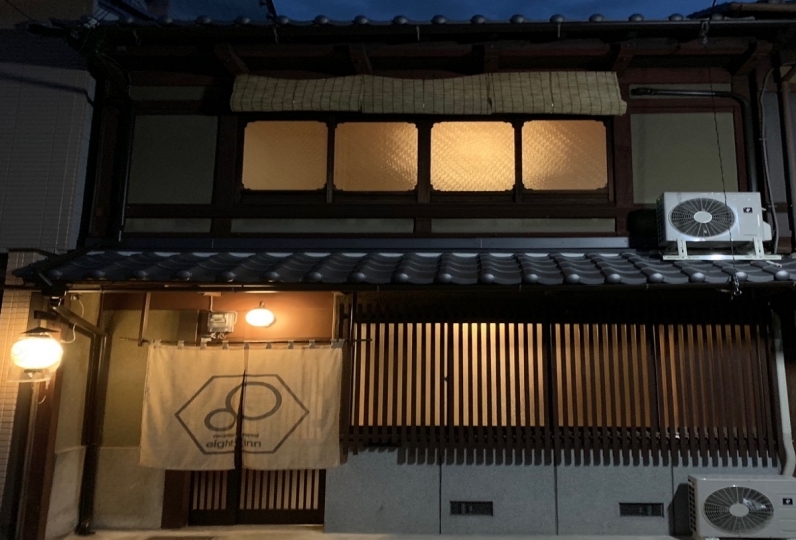 The Machiya Townhouse that allows one to relive the wisdom and warmth of the pioneers. 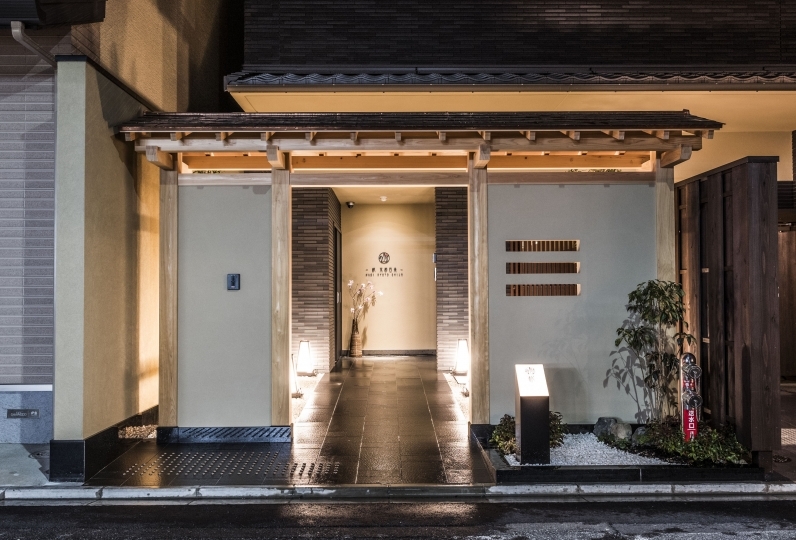 Why not experience the shape of a new journey that one cannot possibly taste in a hotel or an inn?